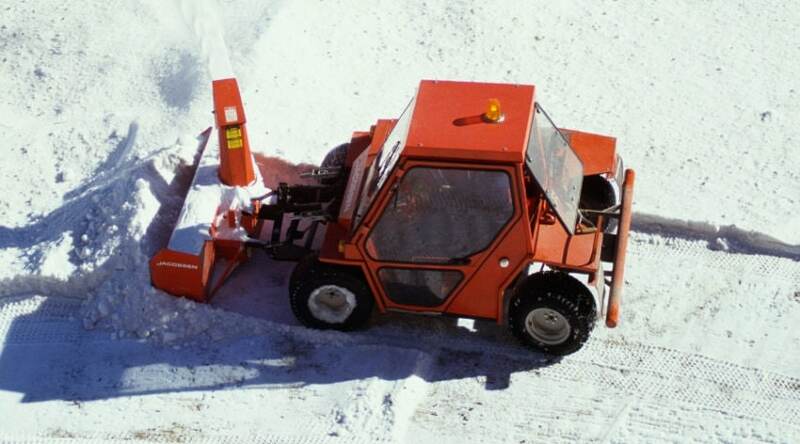 Winter weather dictates that you be prepared for the worst of what Mother Nature can throw at you. 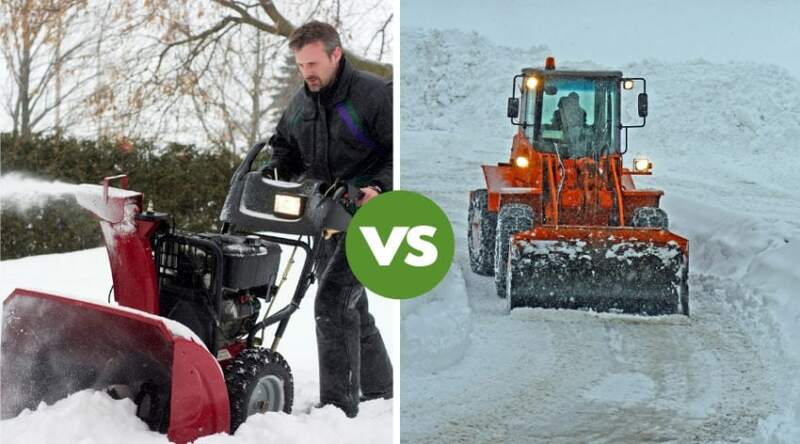 If you live in a climate that receives regular snowfall, then you probably have plans to keep your driveways and walkways clear of snow and ice. 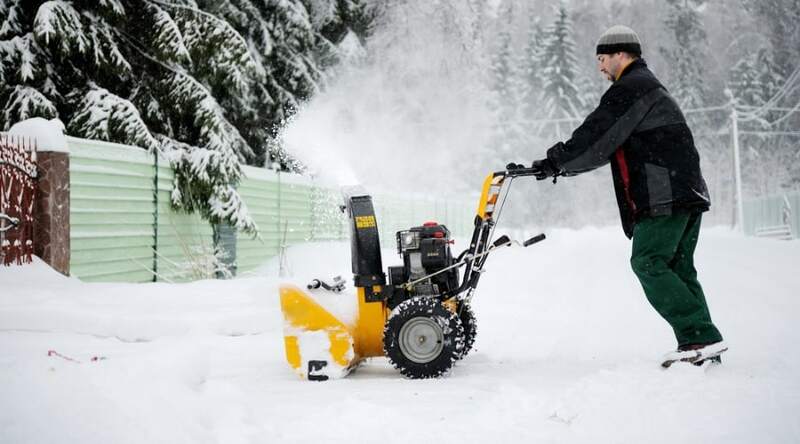 Dependable, efficient snow blowers can help you get this job done quickly, and help you get on your way much quicker. 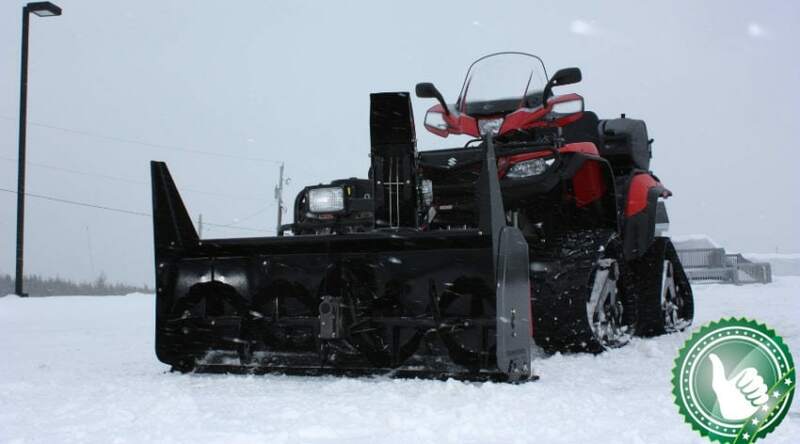 Briggs & Stratton snow blowers house the powerful engines that have made this company known all over the world. 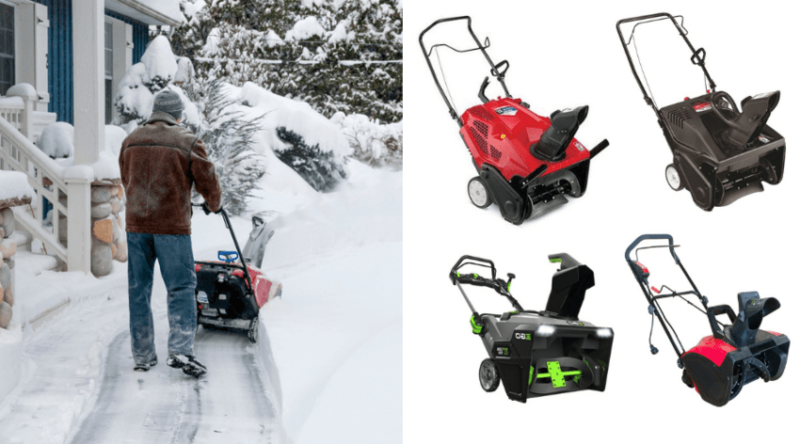 If you want a machine that you can count on for power and ease of use, these options provide the best Briggs & Stratton snow blower reviews worth considering. 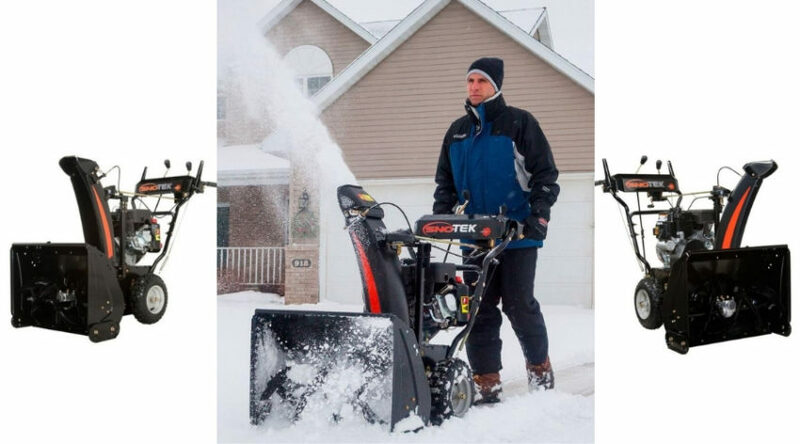 Why Choose a Briggs & Stratton Snow Blower?